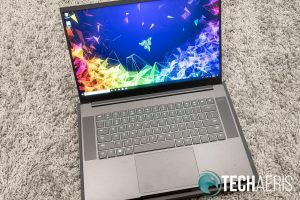 If you’re looking for a decently built productivity/gaming laptop, the Razer Blade 15 Basic is definitely a decent option that isn’t going to be too hard on the pocketbook. 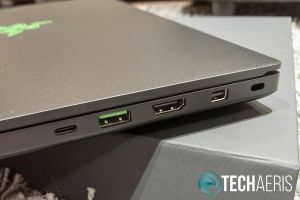 The Razer Blade laptops have gained traction as a small, thin, portable, gaming solution coupled with solid build quality. 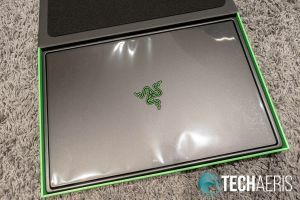 The company is always expanding their Razer Blade portfolio and our Razer Blade 15 Base review takes a look at the Base Model version of the world’s smallest 15.6″ gaming laptop (as of August 2018). If you’ve seen or used a Razer Blade laptop before, you know they are all fairly similar in design and build quality. Razer, like other companies, is on a mission to make their laptops as thin and small as possible while still maintaining speed and performance. 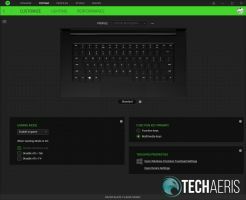 A full 3% smaller than their previous 14″ Razer Blade model, the Razer Blade 15 is significantly smaller than some of their key cometitors. 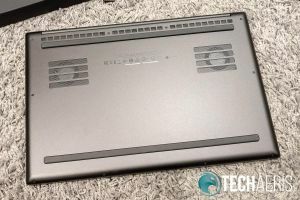 Models like the Alienware m15, ASUS Zephyrus M GM501, and the MSI GS65 Stealth Pro Thin are up to 25% taller and have up to 50% greater volume than the Razer Blade 15. 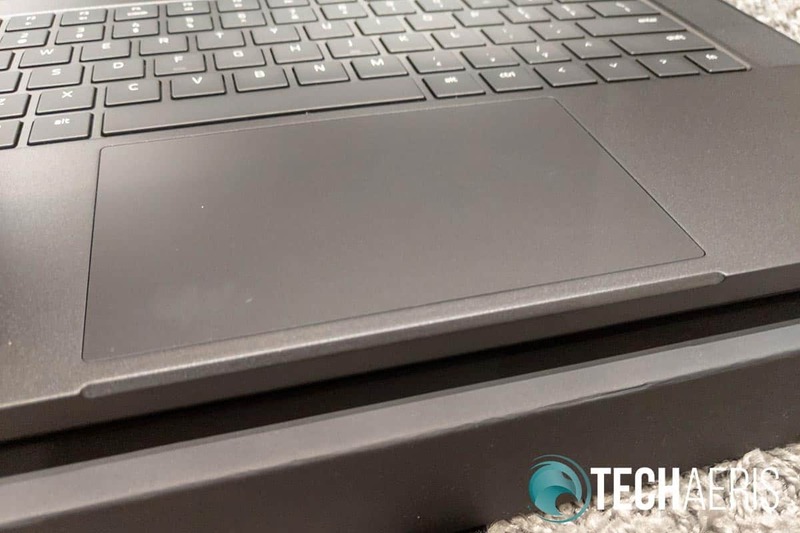 Of the Razer Blade 15 models, the Razer Blade 15 Base is slightly thicker than that Advanced model but only by 1/10 of an inch. As far as design, the Razer Blade 15 Base is constructed with a precision crafted CNC aluminum unibody. The lid is fairly thin and matte black with the familiar green Razer Snake logo centered on it. 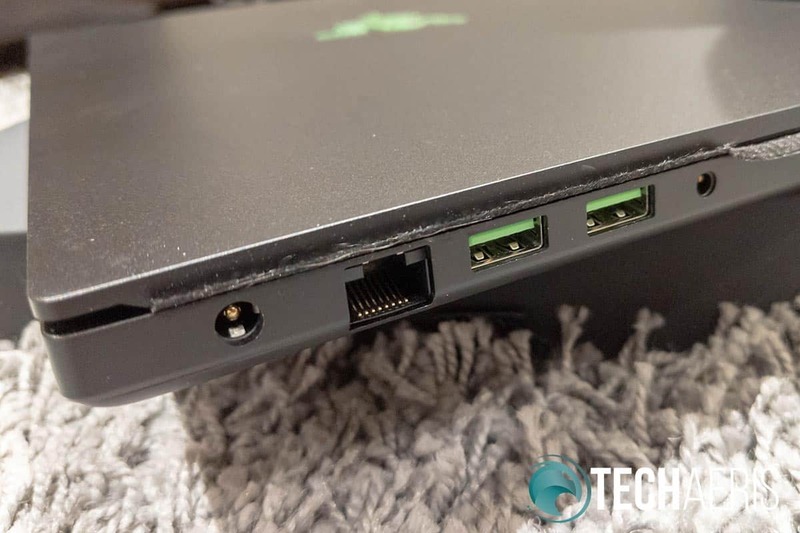 On the left side of the laptop, you’ll find your power, Gigabit Ethernet, and two USB 3.1 ports alongside the 3.5mm headphone/microphone jack. One should note that the slightly thicker Base model allows for the inclusion of the Gigabit Ethernet port, something that is missing from the Advanced model. On the right side of the laptop, you’ll find the Kensington Lock, Mini DisplayPort 1.4, HDMI 2.0b, a third USB 3.1, and your USB-C Thunderbolt 3 port. Flipping the laptop upside down, you’ll notice a pair of fans as well as extra vents along the back. 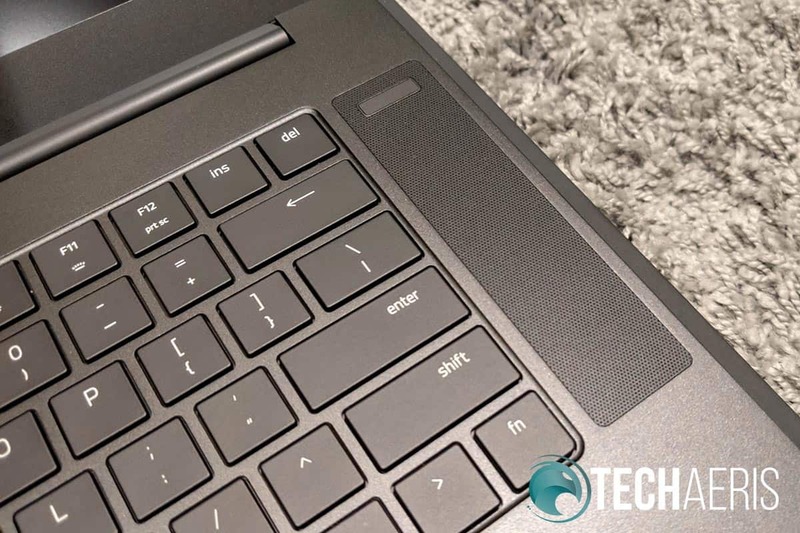 There are also two almost full-width rubber strips which act as feet to elevate the laptop slightly to provide better air circulation. One thing the Basic model is missing that the Advanced model has is the Vapor Chamber cooling system. 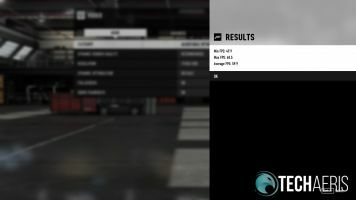 While the Base model did get a little warm during use (and we didn’t have an Advanced model to compare it against), it still seems to cool effectively and not affect performance. Finally, open up the lid and you’ll see the keyboard centered between the 1-inch by 4 1/4-inch stereo speaker grilles. 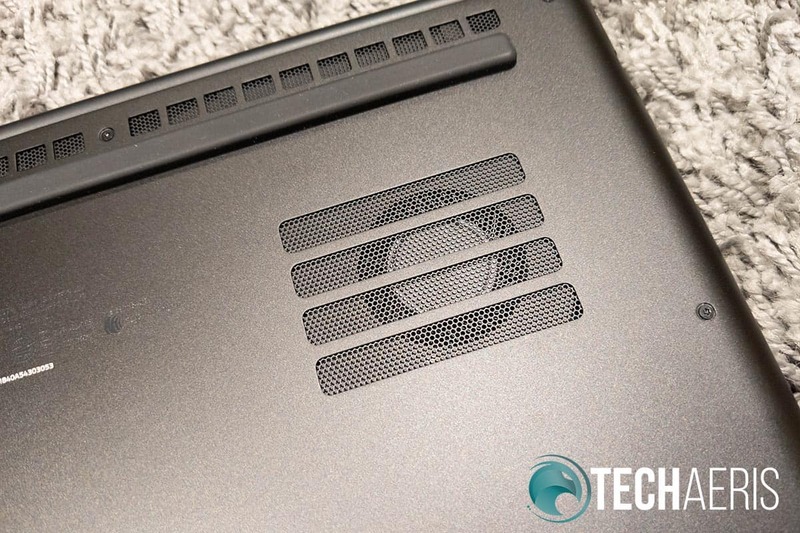 The power button is inset in the right speaker grille near the top and actually took me a moment to find when I first opened up the laptop. Centered on the bottom palm rest of the keyboard is the large 5-inch by 3 1/4-inch precision touchpad. Just below the touchpad is a small cutout which makes it eaier to lift the lid when closed. 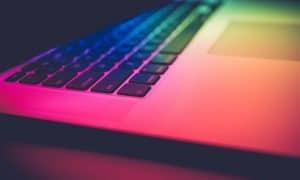 At first, the keyboard felt a bit stiff and odd, especially after coming from using another gaming laptop. For the first day or two, there were typos galore until I got used to the centered keyboard layout again. Even after a few weeks of use, I found that I was still using the backspace key more often than I usually do on other computers but in the end, it just became something I got used to. On that note, while using the keyboard for gaming, I oddly didn’t encounter the same issues of missing keys or pressing the wrong one. In addition, the travel is nice and low, and very responsive for the most part. The keyboard also supports Razer Chroma with 16.8 million possible colors. Unfortunately, the Base model features a single-zone backlit keyboard while the Advanced model features per-key RGB lighting. As far as the trackpad goes, it is rather large and I think part of the issue while typing was having the edge of my thumb accidentally touching it and moving the cursor on me. When using the trackpad itself, it did feel smooth and responsive. 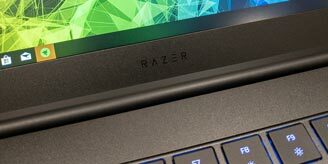 The screen has very narrow bezels, allowing Razer to pack a 15.6″ display in a smaller overall laptop. The side bezels are just under 1/4-inch thick while the top is 3/8-inch thick with the 720p HD webcam centered between the dual-microphone array. The bottom bezel is the thickest at about 3/4 of an inch. 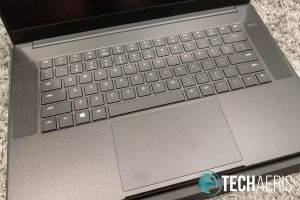 The Razer Blade 15 Base is well built and fairly well designed, although I’ve found that I’ve usually had issues adapting to the keyboard layout for some reason. 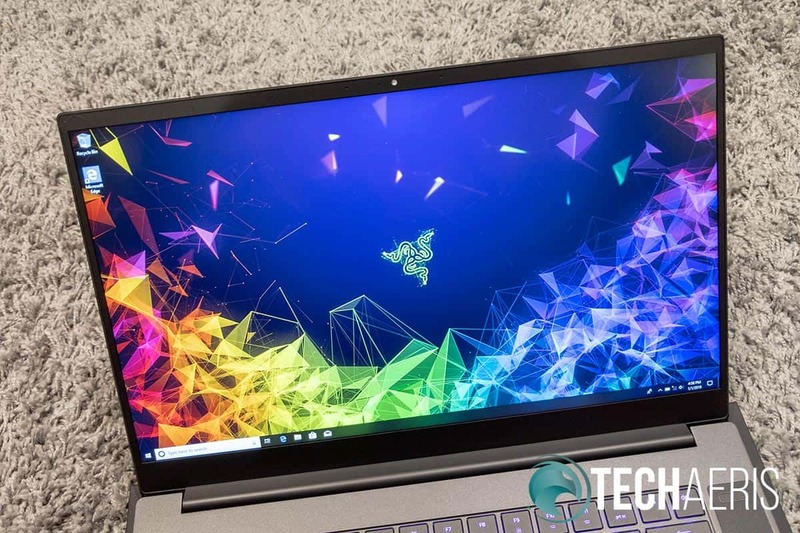 As for the actual display itself, the Razer Blade 15 Base comes with an FHD (1920×1080), 60Hz display which offers up a nearly 85% screen-to-body ratio. For the most part, the display is crisp and clear and at full brightness is bright enough for most lighting conditions. However, the screen does get fairly dim and I found that I was usually sitting at around 65% brightness to be comfortable working. The matte display is also nice at omitting glare and even when sitting in front of a bright window, the usual glare was missing. With 100% sRGB coverage, colours are as one would expect for gaming and even digital photography editing. Aside from the pre-installed Windows 10 software, there’s not much else pre-installed, including no McAfee or Norton antivirus (yay!). On that note the system does come with Razer Synapse 3 pre-installed. 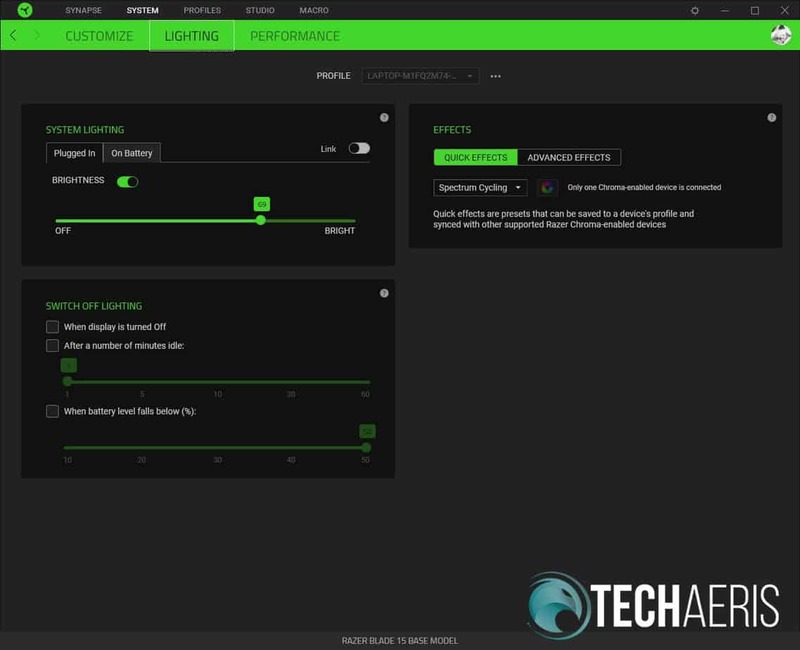 The main dashboard displays your Razer Blade 15 Base as well as almost any other Razer product you may have connected. 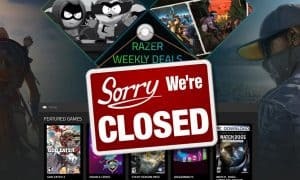 I say almost because there are still plenty of older Razer products that still require you use and install Razer Synapse 2 in order to configure them. 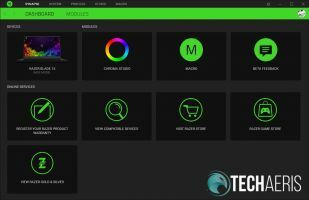 Hopefully, we’ll be seeing support for those products in Razer Synapse 3 soon enough in order to be able to properly sync all your Razer gear with Razer Chroma. 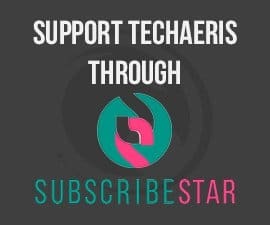 The app also allows you to install the Chroma Connect and Hue modules which allow you to easily sync all your Chroma-enabled devices and Phillips Hue devices. As far as the system goes, Razer Synapse 3 lets you control and customize the keyboard lighting, game mode, Function key primary functionality (function or multimedia keys), and toggle between Balanced and Gaming performance. 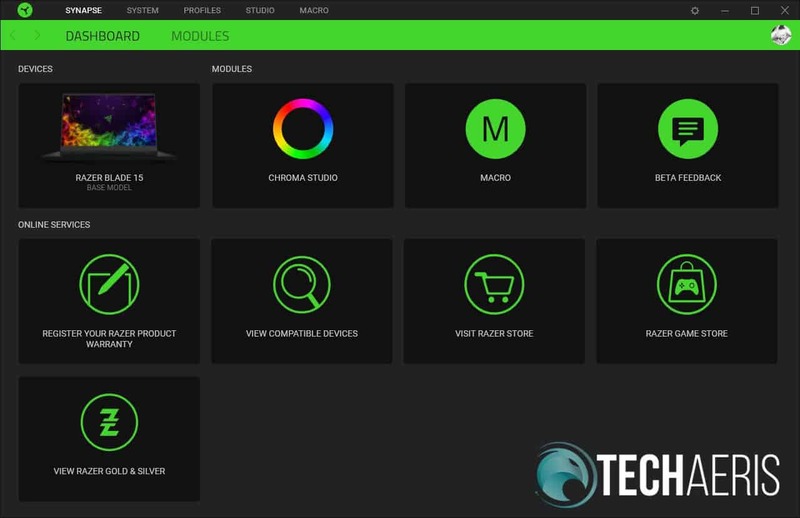 Finally, you can also save profiles to easily switch between different configurations, set up and assign macros, and use Chrome Studio for further lighting customization. 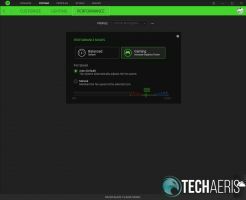 Overall, Razer Synapse 3 is pretty straightforward and easy to use. 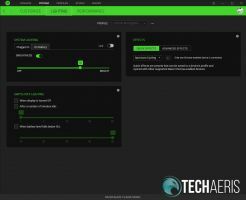 I know I mentioned it above but it’ll be nice when everything Razer is finally supported in Razer Synapse 3. 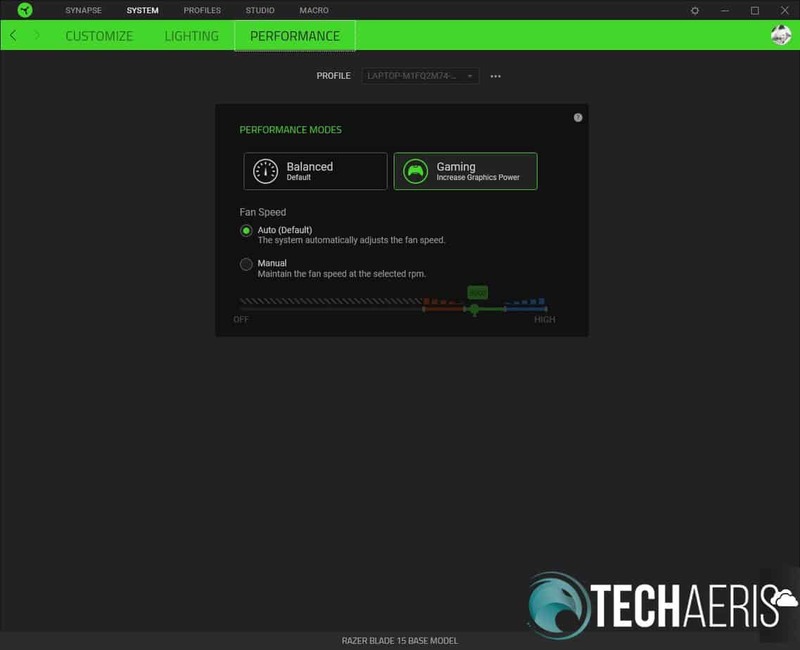 By default, the Razer Blade 15 Base is set to Balanced mode so you’ll probably want to go in and change it to Gaming mode in Razer Synapse. 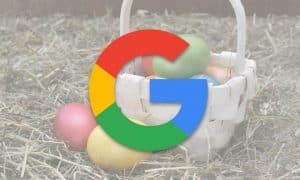 Of course, that will also depend on if you plan on working and gaming plugged in or on battery for the most part as we’ll discuss in the Battery Life section below. One thing to mention. 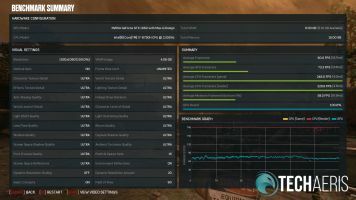 The Base model has an SSD and HDD while the Advanced model has SSD options only. 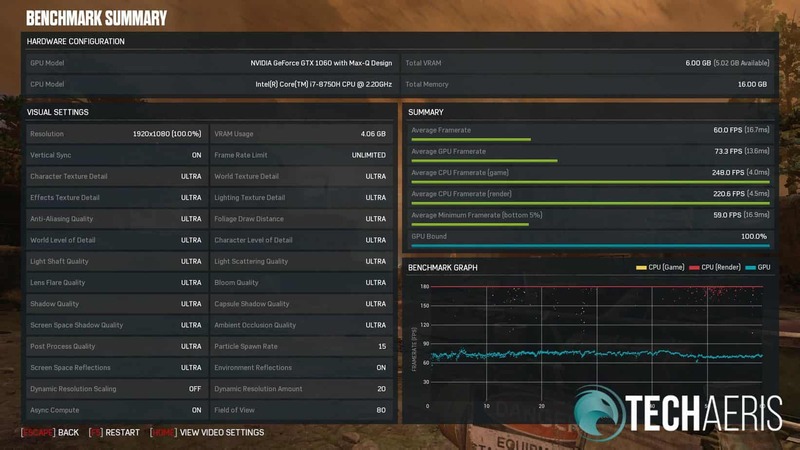 This can impact performance slightly, depending on which drive you have your game or app installed on. 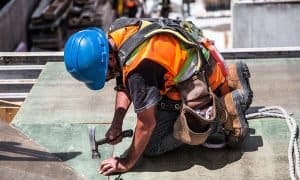 While using the laptop for productivity tasks, the machine performed well in everything from basic web browsing and document editing to photo and video editing with Adobe Photoshop, Lightroom, and Premiere. Now onto the games. 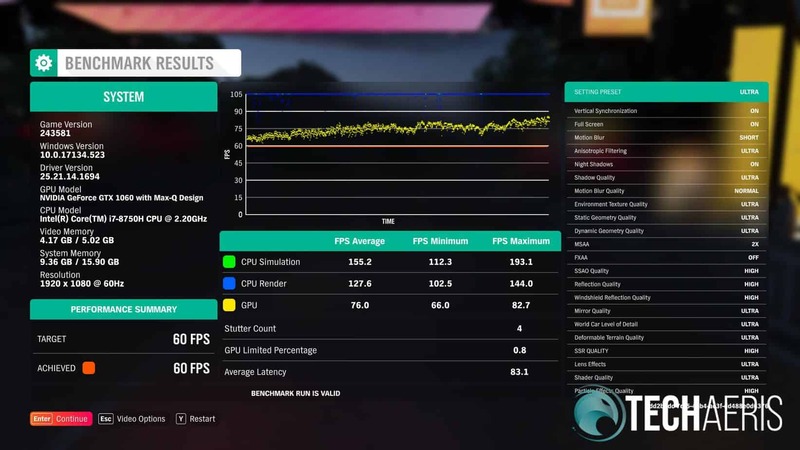 For our testing, we tested five different games and used a combination of in-game FPS counters and in-game benchmark tests followed by actual gameplay to see if those numbers held up. 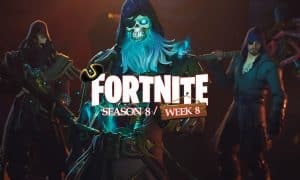 NOTE: all games were run off the SSD drive. 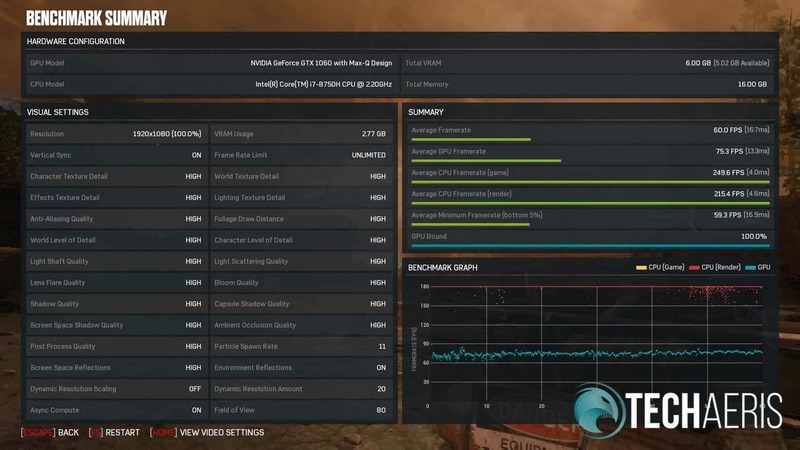 For Heroes of the Storm, set to Extreme settings and 1080p resolution, we averaged about 115fps but saw the frame rates hit as high as 150 and as low as 90. Either way, the game is totally playable on this system on Extreme settings. So, as you can see, the Razer Blade 15 Base definitely handles a variety of games, all with playable outcomes. In the case of both Forza Motorsport 7 and Gears of War 4, there isn’t much difference in frame rate between Ultra and High. 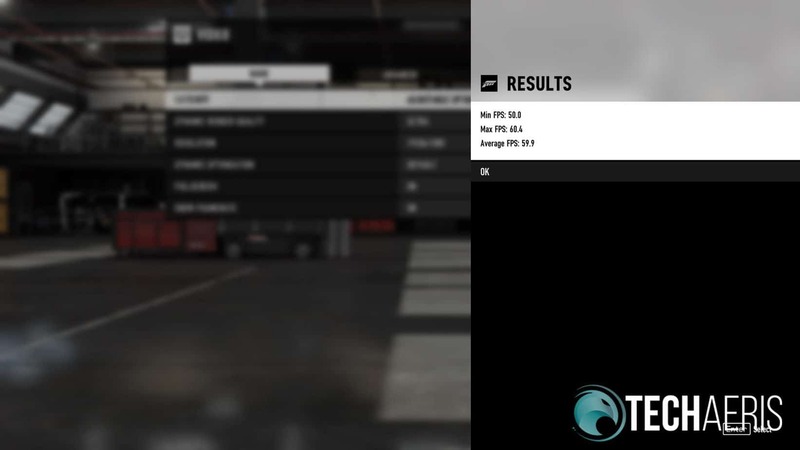 In all cases, actual gameplay was smooth and as expected given the benchmarks seen above. Sound, for the most part, is a boon on most laptops but is definitely getting better. 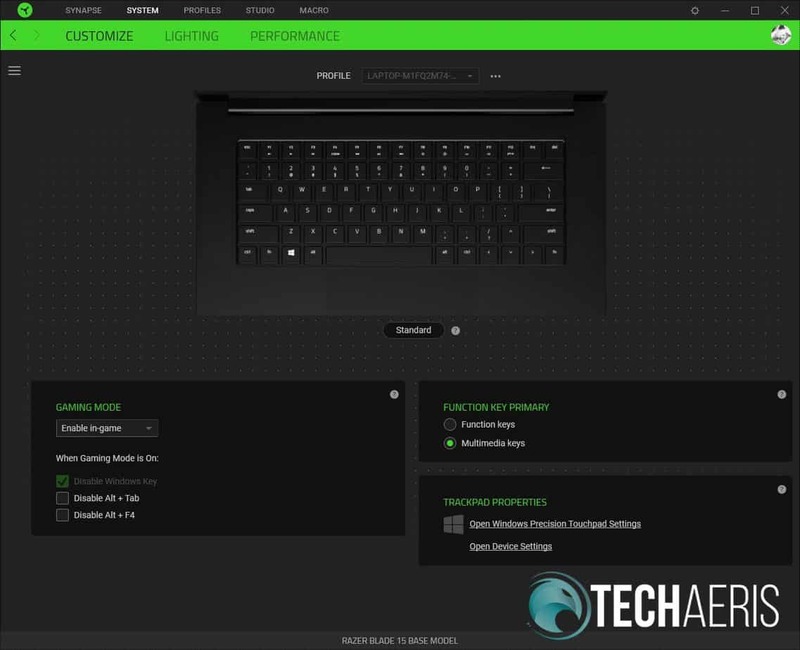 Razer has continued with putting their stereo speakers on the sides of the keyboard, meaning their sound fires up. 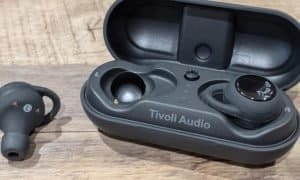 While nice and loud, and definitely crisp, the system still lacks the desired base that can enhance not only music listening but also explosions and what not while gaming. 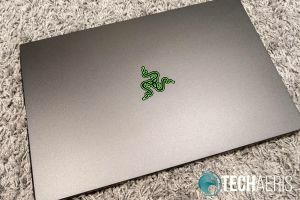 Most gamers are accustomed to using external speakers or gaming headsets anyways but in a pinch, the speakers on the Razer Blade 15 Base will do the trick if needed. The 1MP/720p webcam on the Razer Blade 15 Base is pretty standard these days. 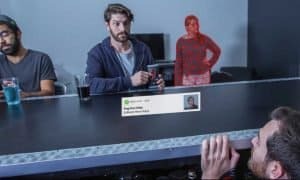 If you’re into streaming while you game or are looking for some video conferencing capabilities, the camera does well enough for both those. 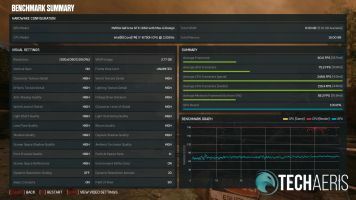 As is the case with most gaming laptops, battery life is hit and miss depending on your settings. Razer claims up to 6 hours of battery life on a single charge. 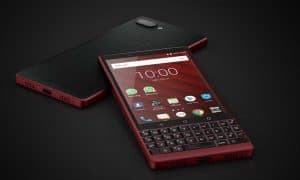 When used at 75% brightness with the backlit keyboard on for basic tasks like web browsing, document editing, music streaming, and watching the odd video, we say barely 2 hours while on High Performance settings and just over 4 hours on Balanced mode. While trying to game on battery, we were lucky to get just over an hour and a bit depending on the game. 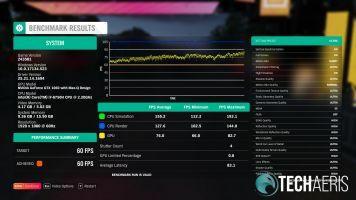 To be honest though, while not great, that is pretty much to be expected with gaming laptops and the components under the hood in the Razer Blade 15 Base. The Razer Blade 15 Base starts at US$1599. Our review unit, with the 256GB SSD/2TB HDD option clocks in at $1799. 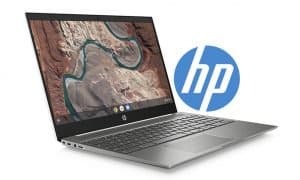 It’s currently available on Amazon for $1699, only $100 more than the 128GB/1TB version, so there’s defintely some added value there. Given the build quality, performance, and portability, you are getting a pretty decent value for your dollar here. 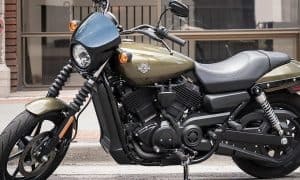 Of course, you can opt for the Advanced model with RTX graphics, more storage, better refresh rates, and higher resolutions for $2299 and up. 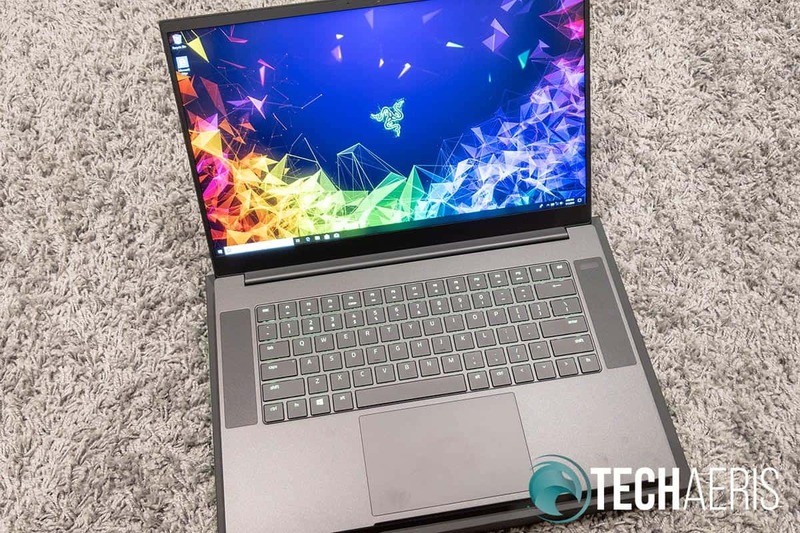 There are some obvious trade-offs between the Base and Advanced models of the Razer Blade 15 and it really is a toss up. 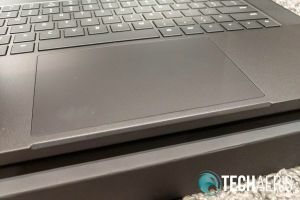 While the Base model is slightly thicker (but not by much) and doesn’t have the same Vapor Chamber cooling system, it does have an Ethernet port as well as a 1TB or 2TB HDD for extra storage in addition to the SSD drive. The Base model is definitely a more rounded productivity/gaming laptop while the specs of the Advanced model, including 144Hz and 4K screen options as well as RTX graphics, definitely gear it more towards gaming as the main focus. 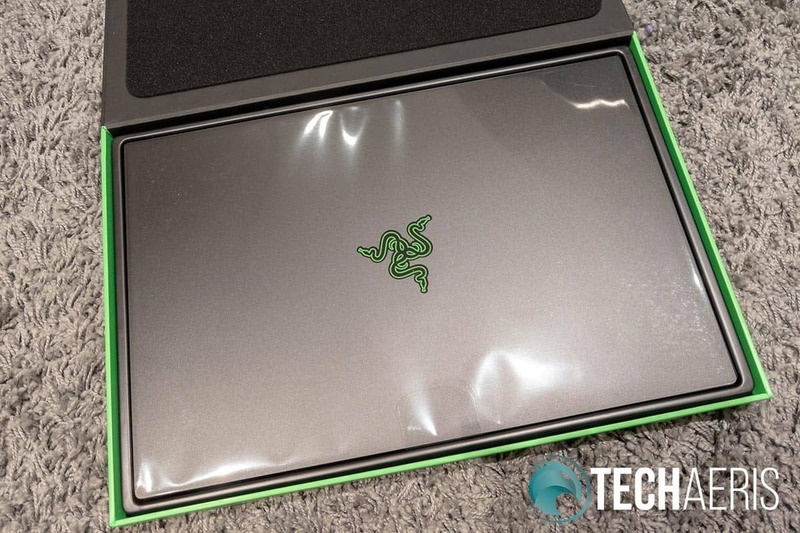 *We were sent a review unit of the Razer Blade Base for the purposes of this review.